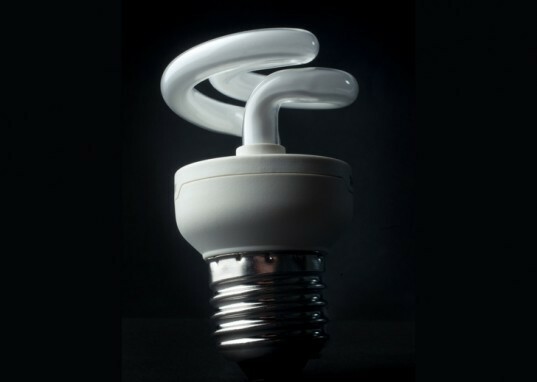 A study by the State University of New York at Stony Brook revealed that manufacturing flaws in some compact fluorescent bulbs can lead to potential UV exposure. 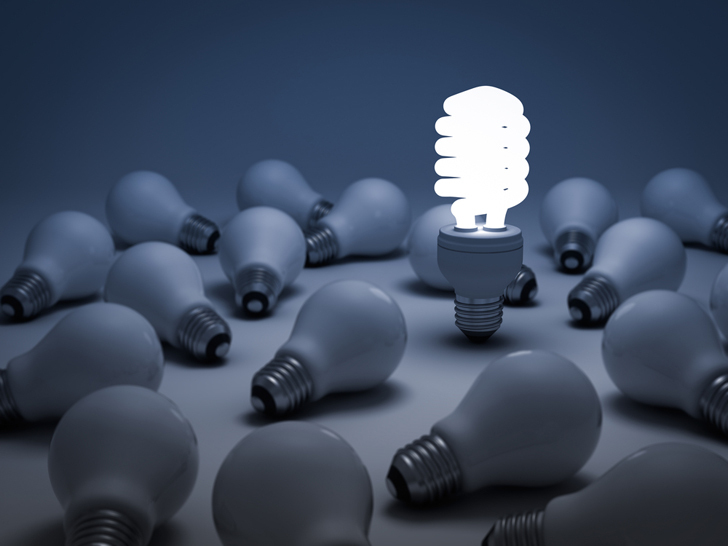 Compact fluorescent bulbs, which have become popular in recent years as the result of new federal efficiency standards, are an energy-efficient alternative to the common incandescent bulb. But due to manufacturing flaws, they could expose skin to the damaging effects of UV light, potentially leading to skin cell damage and possibly cancer. The study, published in the scientific journal Photochemistry and Photobiology, reveals that tiny bald spots in the phosphor coating in compact fluorescent bulbs allow UV light to escape. While fluorescent bulbs have always produced this UV light, which is emitted by the mercury vapor comes in contact with an electrical current, it is usually been absorbed by phosphors which make up the powdery white coating on the inside of the bulb. But if that coating cracks, the UV light can escape. Researches say that compact fluorescent bulbs are prone to cracking due to the manufacturing process, which causes cracking in the phosphor coating while the bulbs are twisted into the familiar curlicue shape. Phosphor, which is brittle, cracks when bent. The research is still in the preliminary phase and hasn’t been tested outside of the lab, which means that there haven’t been any known cases of sunburn caused by compact fluorescent bulbs, and researchers say that avoiding the UV exposure isn’t difficult. Staying a few feet away from the bulbs or keeping a piece of glass between the bulb will eliminate exposure risk. Further study is necessary, and other energy-efficient bulbs, such as LED bulbs, don’t appear to pose the same risk.